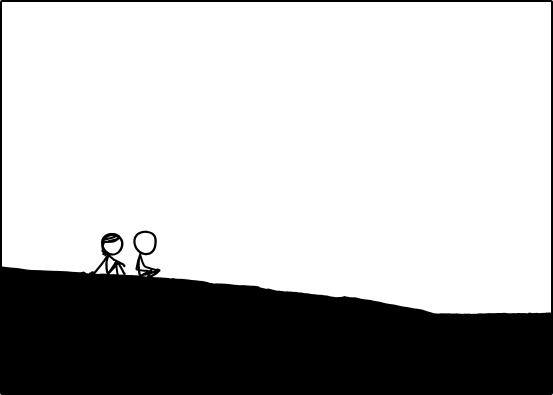 Comic from xkcd, not by me. I just wrote the program to replay it. Last updated 2015-08-11.